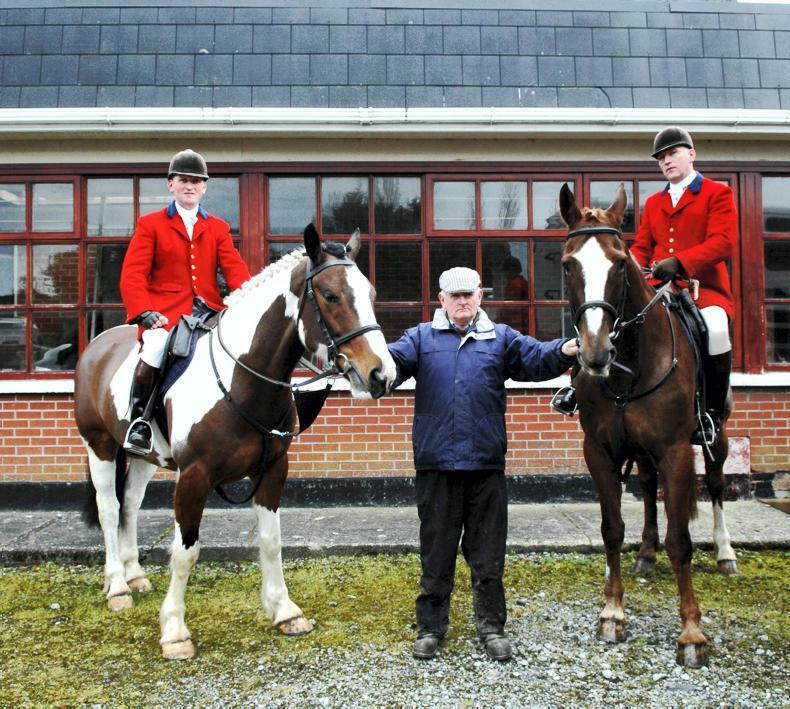 noel-mullins - Irelands leading equestrian, horse racing and sport horse publication. 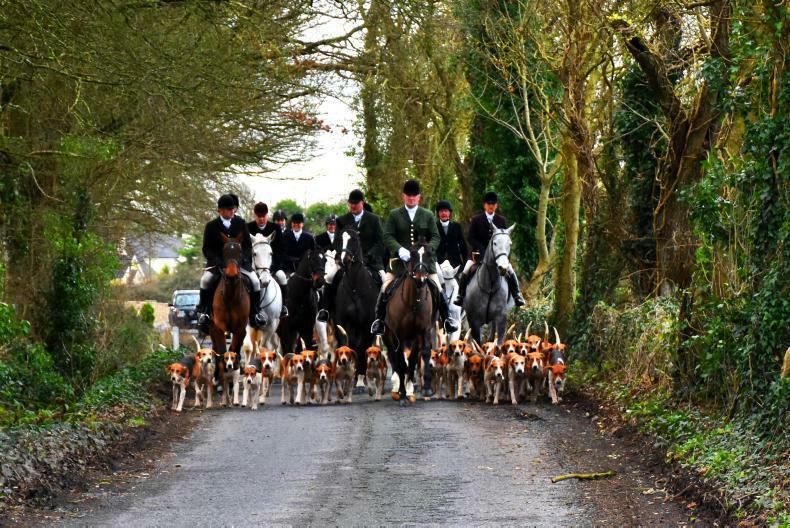 Equestrian photo journalist and author Noel Mullins has been associated with horses for over 60 years. 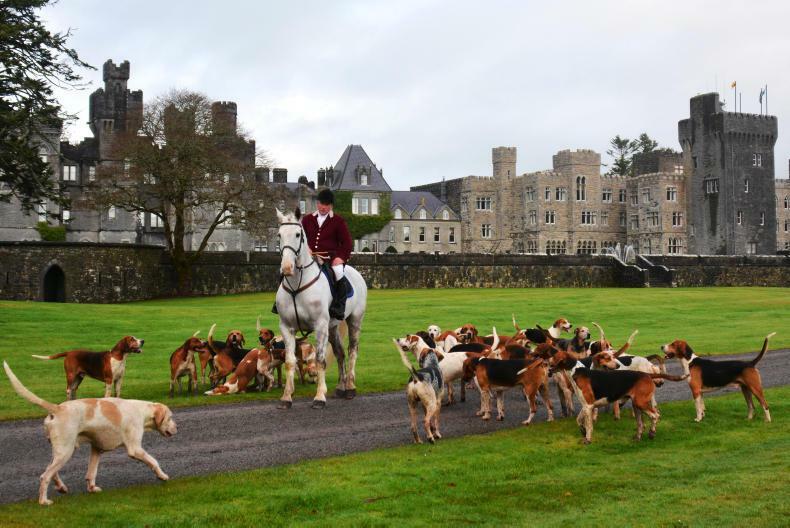 He has reported on equestrian events in Ireland, UK, USA, France, Germany, Italy, Czech Republic, Dubai, Chile, Argentina, Brazil, New Zealand and Australia. 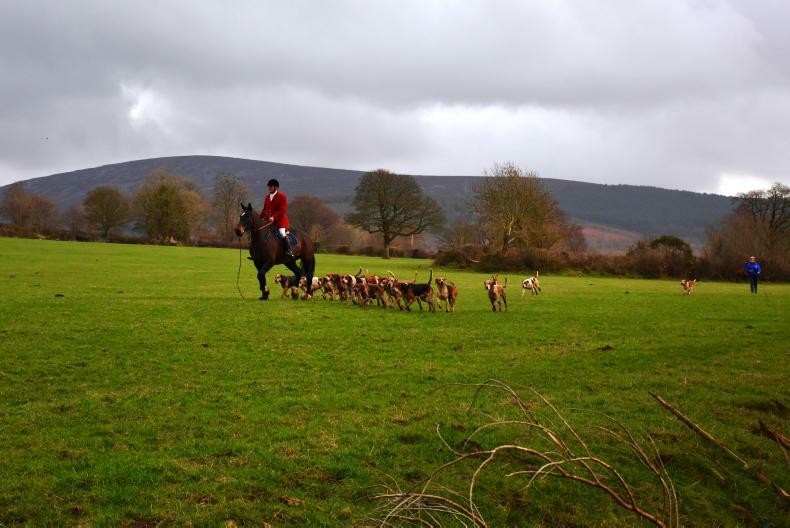 He has published two books, Horse Tales & Hunt Talk, and The Origins of Irish Horse Fairs & Horse Sales, and played the part of the huntsman in the film Lassie with international actor Peter O’Toole. 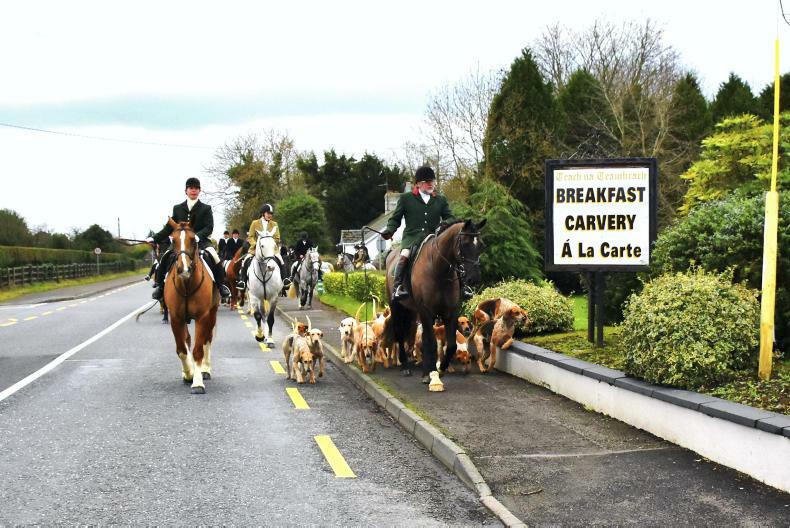 He has delivered lectures and held photographic exhibitions at the Royal Dublin Society, and special interest groups in Ireland, The National Sporting Library in Virginia, USA, and the North American Irish Draught Horse Breeders Society in Vermont, USA. 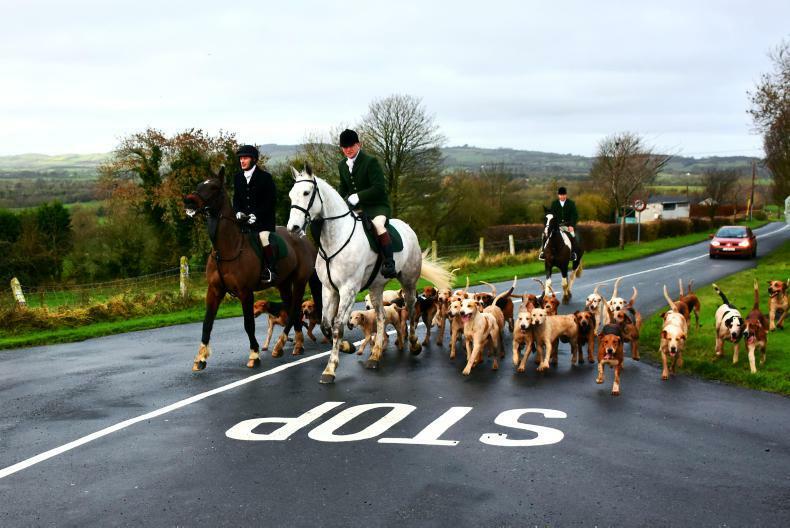 He received a John H Daniels Research Fellowship from The National Sporting Library in Virginia, USA to study their collection of manuscripts of Irish authors Somerville & Ross. 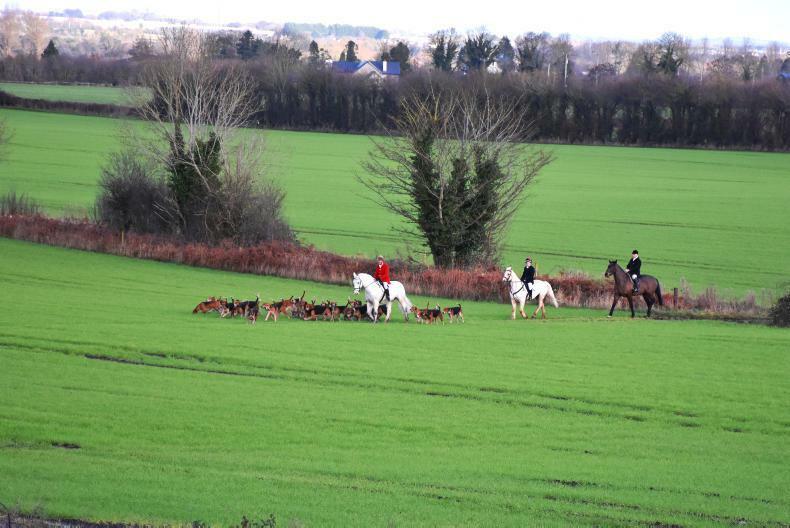 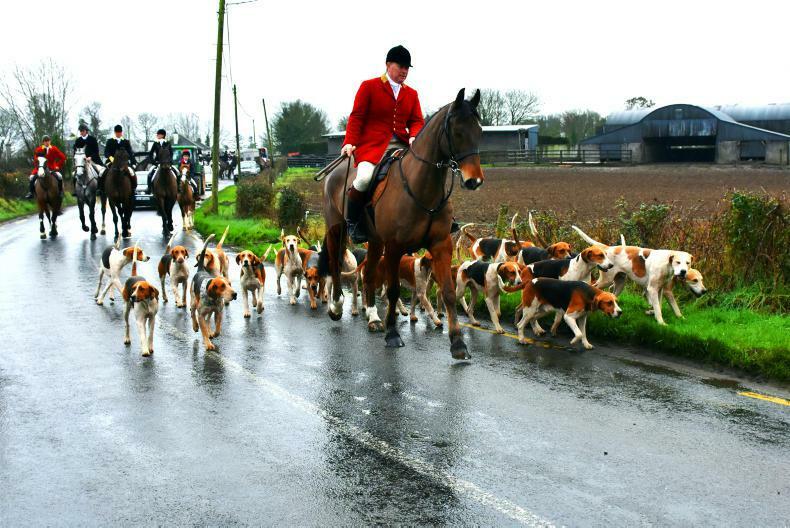 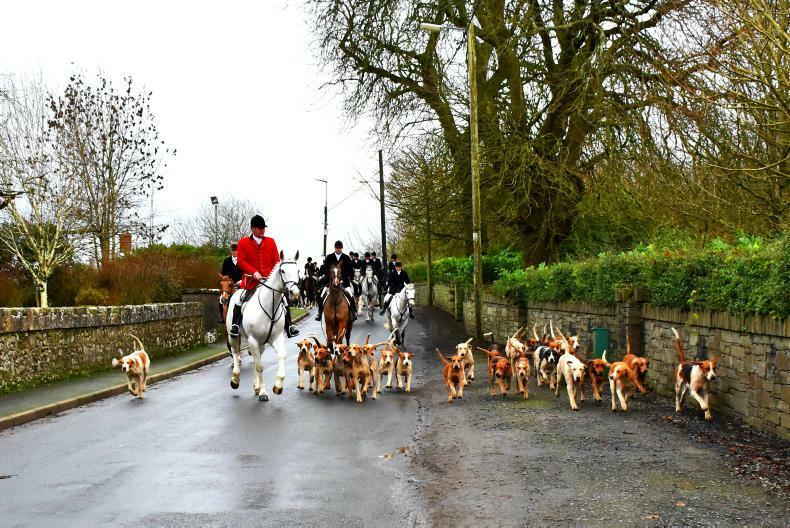 HUNTING: Hats off to the Brosna Foxhounds! 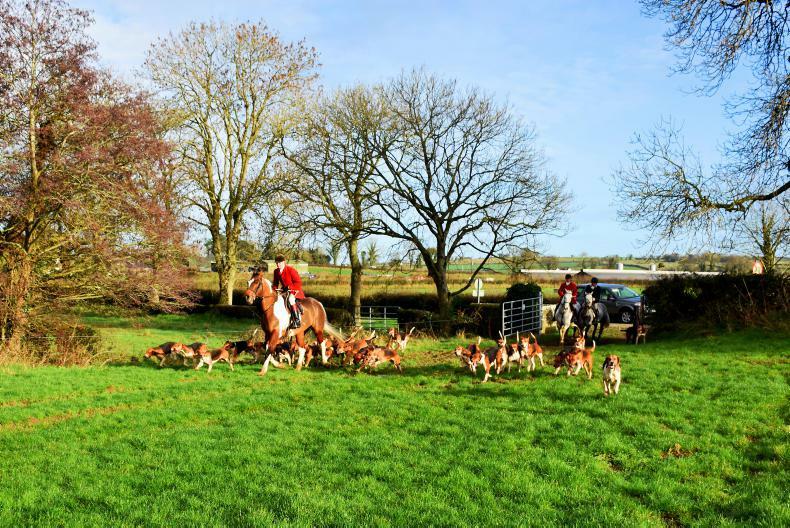 HUNTING: Hens in hot pursuit of foxes!